Our Belle is our highest rated espresso blend with a 94 points by coffee expert Kenneth Davids of Coffee Review. 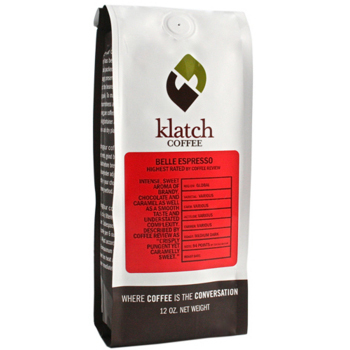 Ken tried 40 espressos and rated over 30 espresso blends, placing Belle on top. 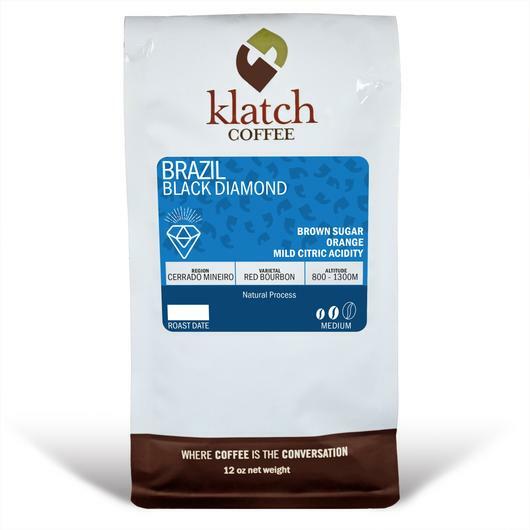 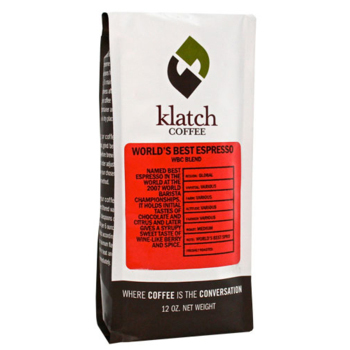 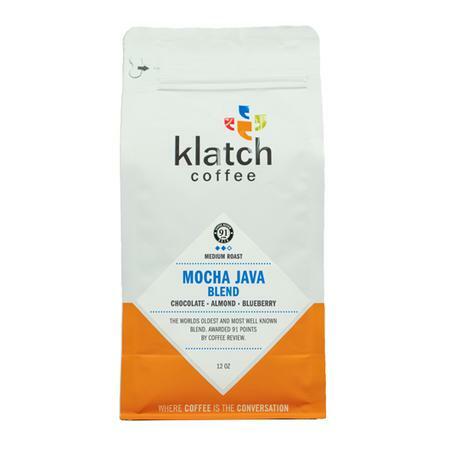 Davids described the espresso by Klatch Coffee as: "Intense aroma: brandy, chocolate, caramel. In the small cup medium in body but smooth in mouthfeel, crisply pungent yet caramelly sweet, with a tightly knit, understated complexity: brandy, caramel, cedar and flowers, hints of which persist in the roundly rich finish. Masters milk with a gentle, brandied chocolate authority."